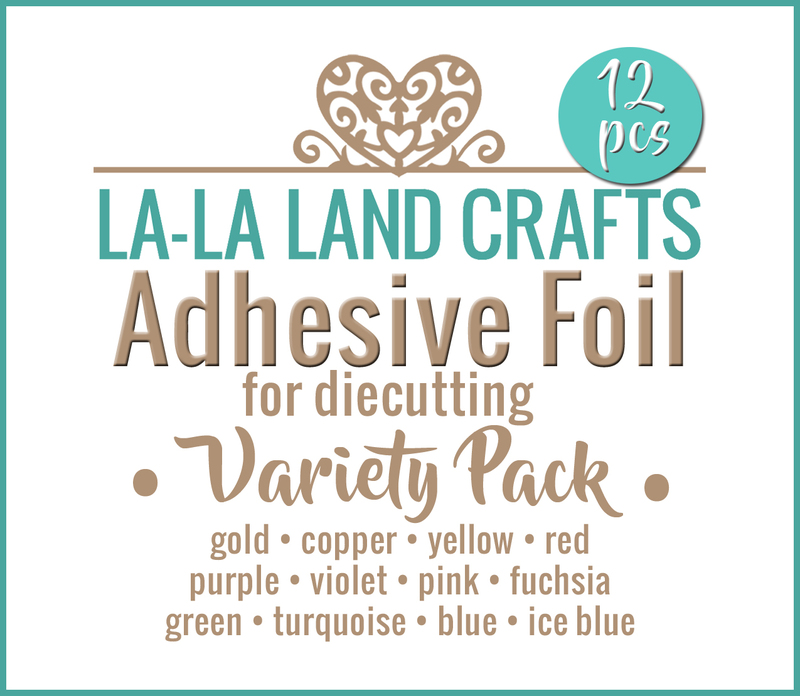 This package contains twelve adhesive foil sheets in various colors. 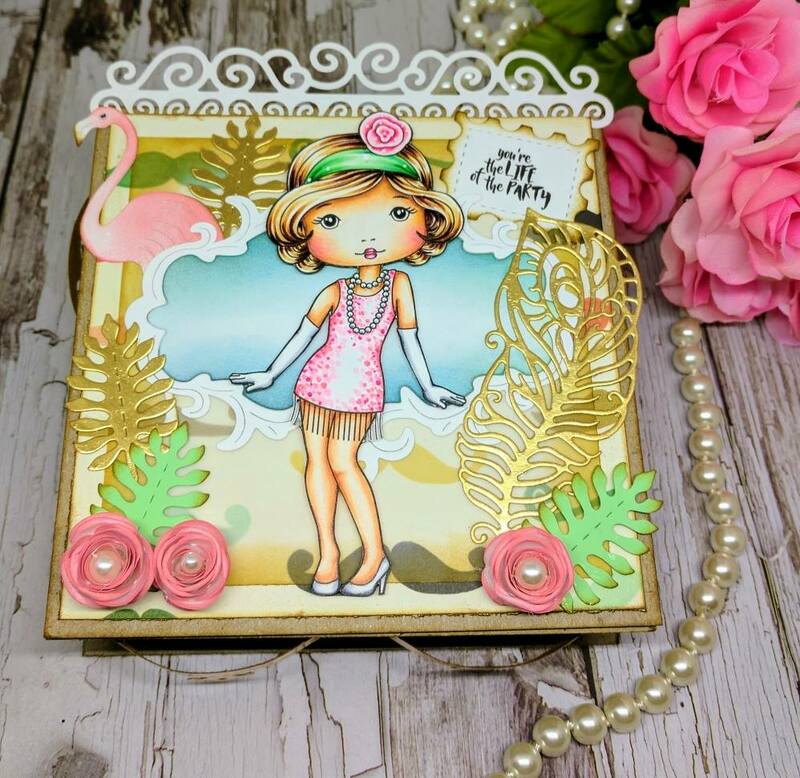 Each sheet measures approximately 4" x 9". IMPORTANT! The colors in photos are for your reference only and are not to be used for the color matching. Q: Is this product to be used with a laminator? 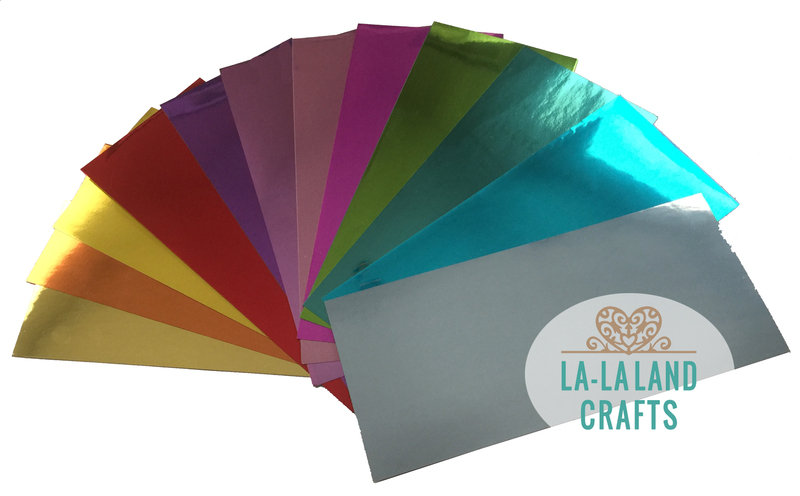 A: our adhesive foil has a sticky back with adhesive - no laminator needed!